One the most beautiful green coffees to work with this Brazil has wonderful flavors. Notes include chocolate and vanilla with a bit of bright spice. This coffee is roasted into light/medium to keep some of the subtle notes in the final cup. It is great alone and in any preparation. We also use it in our espresso blend. The coffee is wonderful to work with. Roasted as a medium, the brightness of the beans come out with spice and an apricot finish. It pairs well with milk and sugar and makes for a great morning or afternoon coffee. We use this is in our winter espresso blend. “The farm, Finca Idealista, sits next to a nature reserve, whose trees are a natural air conditioner for our paca, caturra, bourbon, pache, and a few pacamara beans. 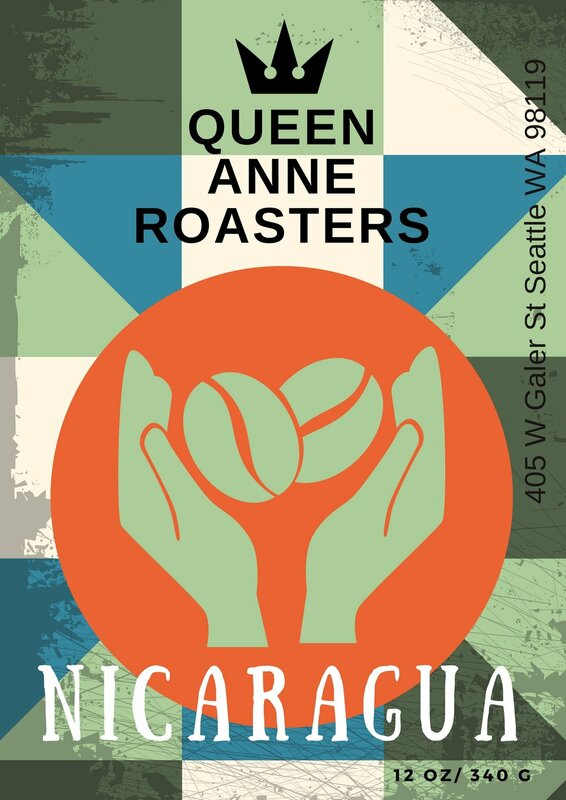 Our cool microclimate lengthens the coffee cherry maturity process, allowing beans more time to absorb natural sugars for a sweet, flavorful cup profile.” Gold Mountain Growers, a social enterprise that, in addition to its own farm, works directly with coffee producers to connect them with roasters outside of Nicaragua. Gold Mountain Growers also supports education, social outreach and economic growth in the country. Coffee from Chiapas Mexico is wonderful to work with. It is the perfect breakfast roast, with hint of maple syrup in the aroma & taste. Full of aroma and flavor this well-balanced bean has vibrant tasting notes ; caramel, fig, lemon. Roasted to just before the second crack, the Guatemala has a very clean finish. Small beautiful robust beans - lots of flavor in the cup. The area around Berlin, Costa Rica, has a long history of producing some of the best coffee in Costa Rica. At 3000 feet elevation, the area produces shade-grown hard Arabica beans, prized over the world for their distinctive aroma and flavor. Much of the Berlin crop is purchased by European importers from the many small third-generation farmers who manage neighboring farms. This coffee comes direct to us from the farm. One of the owners of the farm, Elena, was a good friend to Mercedes' father. Before his passing in 2016 he connected the two of them to discuss coffee. 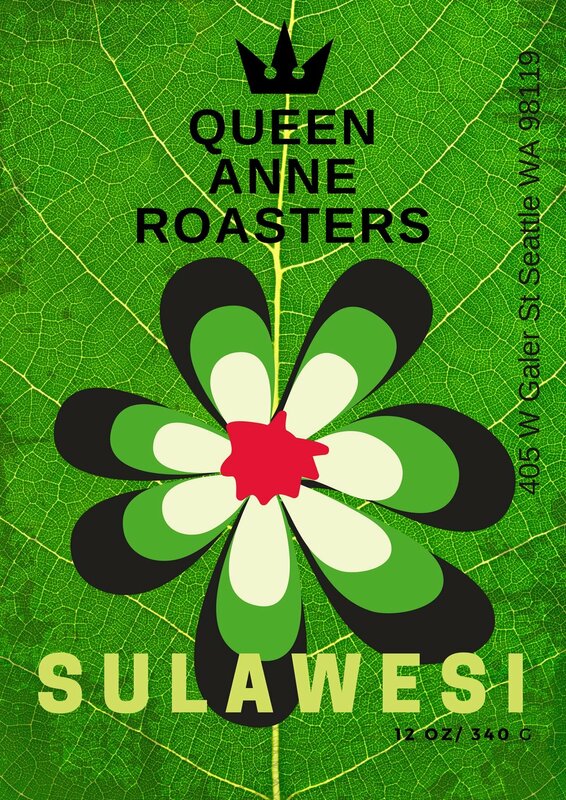 Mercedes and Elena have become friends resulting in the first direct trade relationship for Queen Anne Roasters. The coffee is all chocolate in the cup, with a hint of warm spice and earth. The peaberry is a unique coffee. The fruit of coffee plants normally contain two seeds - "beans" - that grow in the same pod. The peaberry is only one "bean" - or a single seed. It grows round and looks more like a nut. We roast our peaberry coffee into a nice medium. It is a personal favorite with distinct flavors of salt, earth and soy. A delicious and smooth drip coffee with all of those earthy flavors. Tasting notes of orange, caramel, chocolate and pepper. We roast this bean into the second crack producing a very large bean with a unique sweetness. It has a bit of spice and acid, in citrus notes. It is a favorite. We also use this bean when making whiskey aged coffee. We age the green bean for a month inside of Woodinville Whiskey casket, producing an incredible cold brew for the spring and summer months. This is a very smooth cup of coffee. We roast it to a medium. 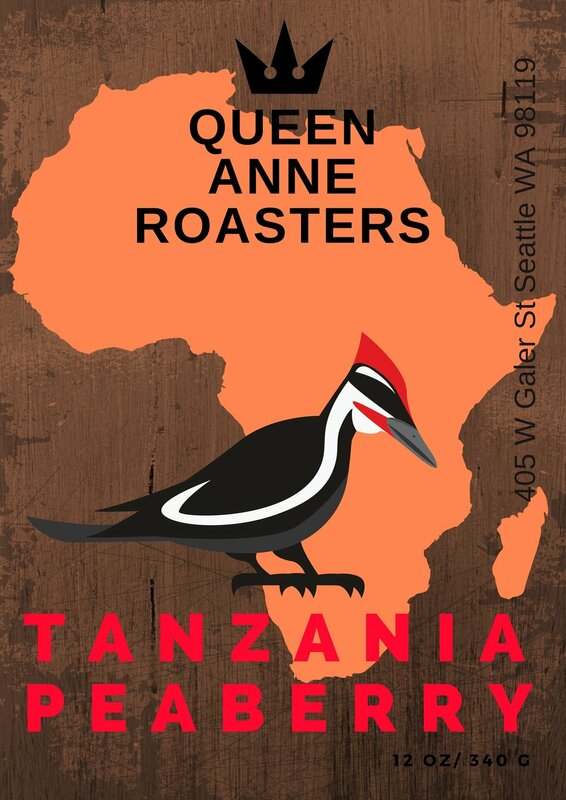 It does not have the bright acidity or berry finish that many Ethiopian roasts have. It instead has warm and sweet notes with an earthy finish. Roasted into a medium/dark, these are aromatic and dense beans. They taste of fruit and sugar. Excellent as cold brew with all the sweetness at the front of the mouth. This is used in our Ghost Alley espresso blend to give it rich undertones.